ZANGBA’s hip-hop and R&B gem, ‘I’m Good For You’ – which features the mesmerising vocals of California’s R&B/soul singer Maskerade – received a refreshing makeover from Swedish producer Workelius. With its ultra-pounding baseline, flirtatious raps and soulful vocals, this dance-friendly banger is ripe for radio airplay and is guaranteed to get heads bopping and feet tapping. 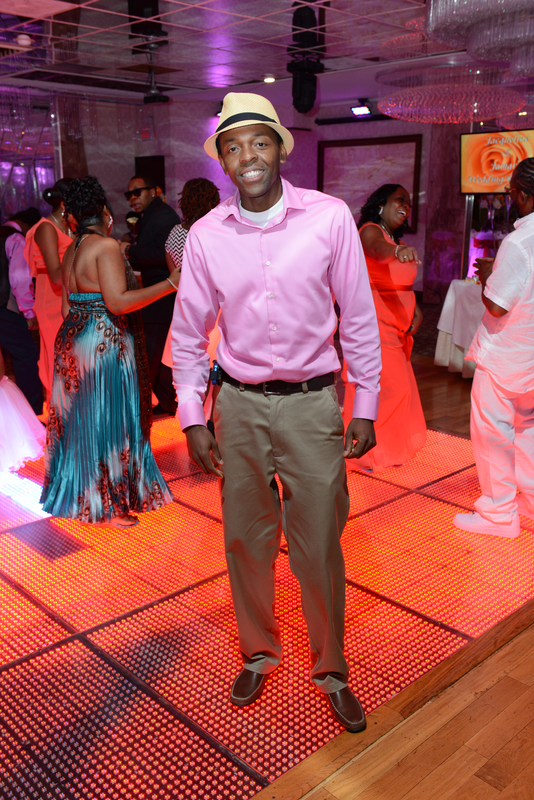 The original version of ‘I’m Good For You’ is featured on ZANGBA’s debut mixtape, entitled, ‘Hip-Hop, Soul, and R&B’. The ten-track project is smothered with a nostalgic flair and layered with classic raps and a delicious dose of soul music. Friends, Kathy Lee and Hoda, ABC, Daily Mail (UK), and Essence Magazine. strengthening the nation and making a difference through volunteering service in urban communities. 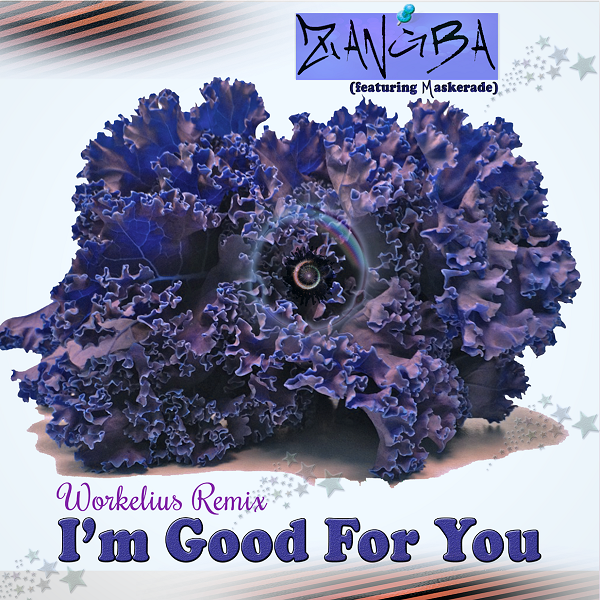 ‘I’m Good For You (Workelius Remix)’ is out now on all steaming/download sites.